To Everyone.....A healthy, happy, and successful New Year! KANSA SIBERIANS had it's start in 1975, although it was known by a couple of other names before finally settling on KANSA. The Indian name KANSA signifies "Wind People". I fell in love with the Siberian the very first time I saw one. Their beauty undeniable, their intelligence a challenge, and their friendly personality simply irresistible. After I acquired my second Siberian I became interested in exhibiting my dogs. I started out in obedience, putting a couple of companion dog titles on my Siberians while only dabbling in the conformation ring. It wasn't until I obtained a Siberian from Tom and Marie Kraus, Royal Star Siberians, in 1991 that I finished my first champion.....Royal Star's Kansa Country, also known as "Swayze". I have gone on to show and title a number of other Siberians and have added lure coursing and fast cat to our challenges. 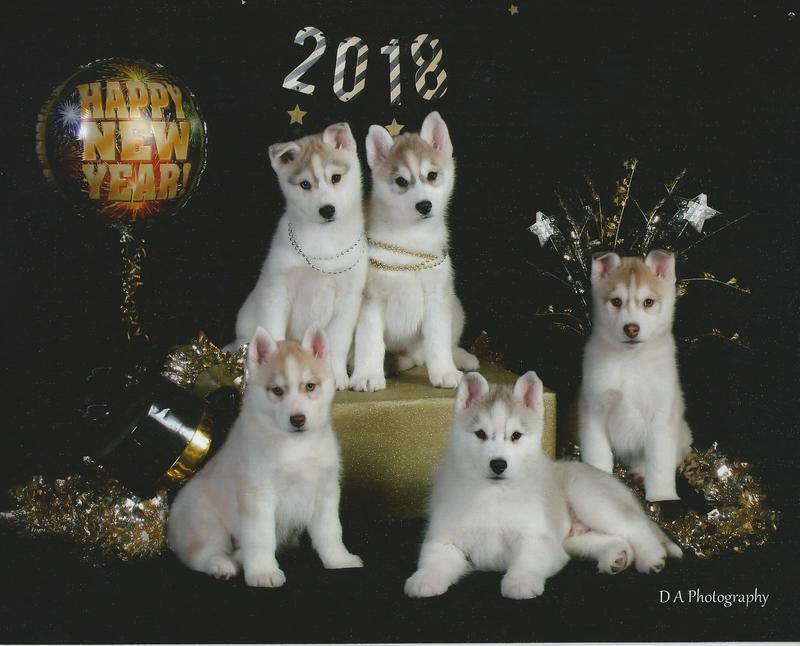 Hopefully you will find some time to visit the "Memory" page to view some other fabulous dogs that I am proud to have shared my life with and also the "Accomplished" page to view what other owners have done with their Kansa Siberians. With a limited breeding program, I usually only plan a litter when I would like to have a puppy for myself to show. I strive to improve the breed with every litter and want only the best for the pups I introduce into this world, whether it be one going to a companion home or a show home. It is important to me to try and stay in touch with the owners of all the Siberians that got their start at KANSA SIBERIANS. The Siberian has been a part of my life for the past 44 years. I would be more than happy to answer any questions that you might have. Enjoy the KANSA website and thanks for visiting.